North Suburbs of Athens - Flower delivery - Milva Flowers! North Suburbs of Athens There are 69 products. Florist Galatsi Athens. 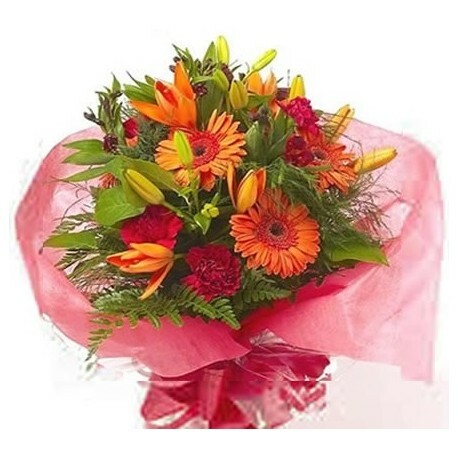 Send flowers in Galatsi Athens, Greece online same day from flower shops. 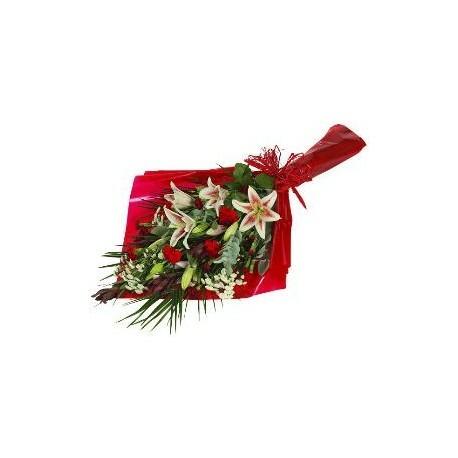 Free flower delivery in Galatsi Athens Greece from local florist. Flower shop in Galatsi Athens sending gift baskets flowers & fresh bouquet with cut red, white roses and many flowers by hand, delivered same day. Florist Nea Filadelfeia Athens. 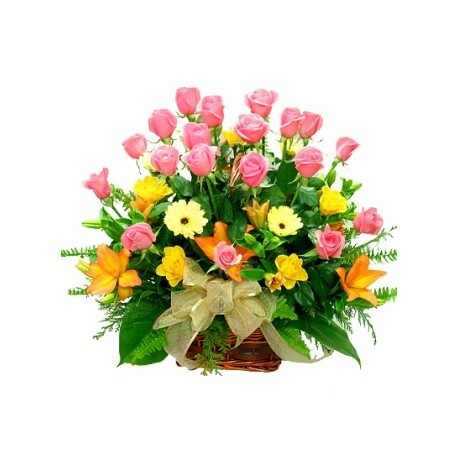 Send flowers in Nea Filadelfeia Athens, Greece online same day from flower shops. 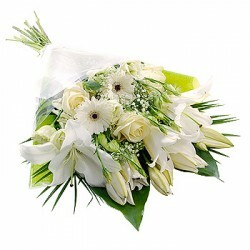 Free flower delivery in Nea Filadelfeia Athens Greece from local florist. Flower shop in Nea Filadelfeia Athens sending gift baskets flowers & fresh bouquet with cut red, white roses and many flowers by hand, delivered same day. Florist Nea Chalkidona Athens. 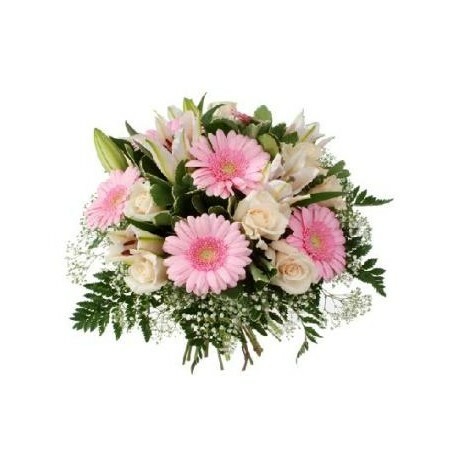 Send flowers in Nea Chalkidona Athens, Greece online same day from flower shops. Free flower delivery in Nea Chalkidona Athens Greece from local florist. Flower shop in Nea Chalkidona Athens sending gift baskets flowers & fresh bouquet with cut red, white roses and many flowers by hand, delivered same day. Florist Agia Paraskevi Athens. 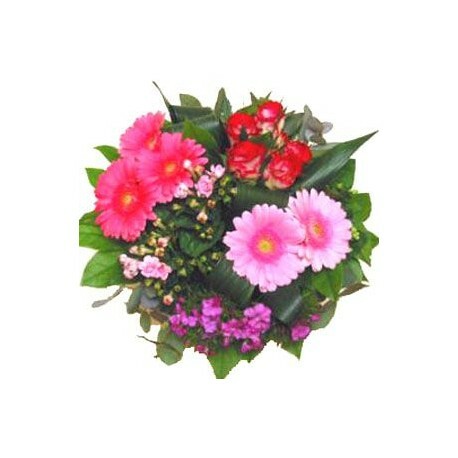 Send flowers in Agia Paraskevi Athens, Greece online same day from flower shops. Free flower delivery in Agia Paraskevi Athens Greece from local florist. Flower shop in Agia Paraskevi Athens sending gift baskets flowers & fresh bouquet with cut red, white roses and many flowers by hand, delivered same day. Florist Irakleio Athens. 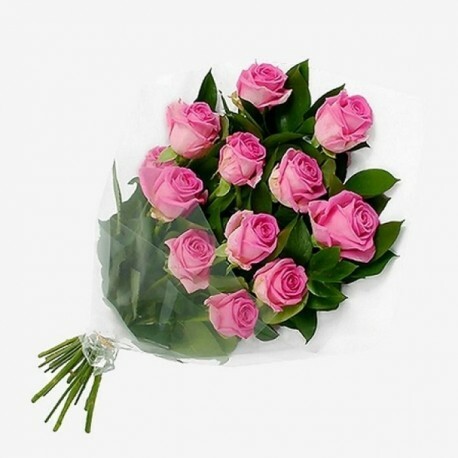 Send flowers in Irakleio Athens, Greece online same day from flower shops. 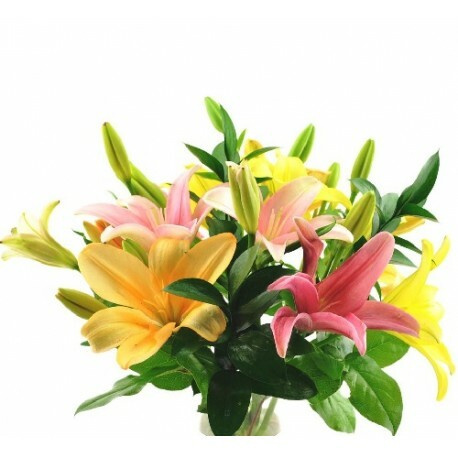 Free flower delivery in Irakleio Athens Greece from local florist. Flower shop in Irakleio Athens sending gift baskets flowers & fresh bouquet with cut red, white roses and many flowers by hand, delivered same day. Florist Kifisia Athens. 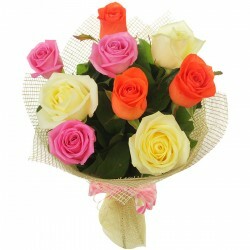 Send flowers in Kifisia Athens, Greece online same day from flower shops. 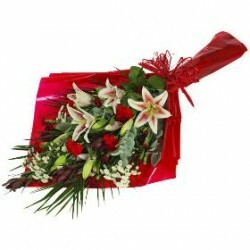 Free flower delivery in Kifisia Athens Greece from local florist. Flower shop in Kifisia Athens sending gift baskets flowers & fresh bouquet with cut red, white roses and many flowers by hand, delivered same day. Florist Pefki Athens. 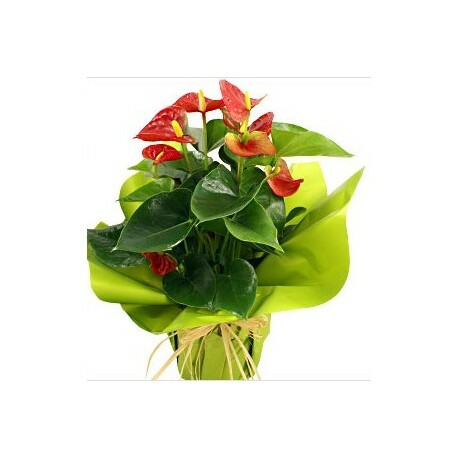 Send flowers in Pefki Athens, Greece online same day from flower shops. Free flower delivery in Pefki Athens Greece from local florist. Flower shop in Pefki Athens sending gift baskets flowers & fresh bouquet with cut red, white roses and many flowers by hand, delivered same day. Florist Metamorfosi Athens. 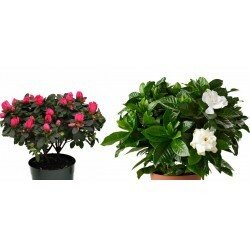 Send flowers in Metamorfosi Athens, Greece online same day from flower shops. 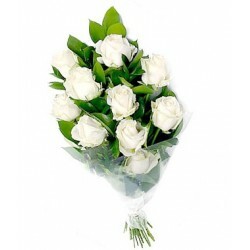 Free flower delivery in Metamorfosi Athens Greece from local florist. 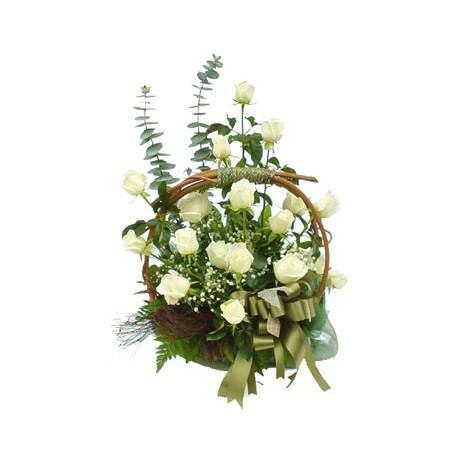 Flower shop in Metamorfosi Athens sending gift baskets flowers & fresh bouquet with cut red, white roses and many flowers by hand, delivered same day. Florist Neo Psychiko Athens. 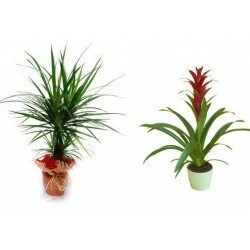 Send flowers in Neo Psychiko Athens, Greece online same day from flower shops. Free flower delivery in Neo Psychiko Athens Greece from local florist. Flower shop in Neo Psychiko Athens sending gift baskets flowers & fresh bouquet with cut red, white roses and many flowers by hand, delivered same day. Florist Filothei Athens. 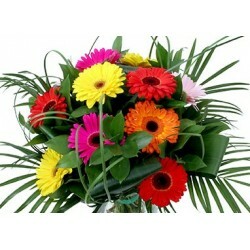 Send flowers in Filothei Athens, Greece online same day from flower shops. Free flower delivery in Filothei Athens Greece from local florist. Flower shop in Filothei Athens sending gift baskets flowers & fresh bouquet with cut red, white roses and many flowers by hand, delivered same day. Florist Nea Penteli Athens. 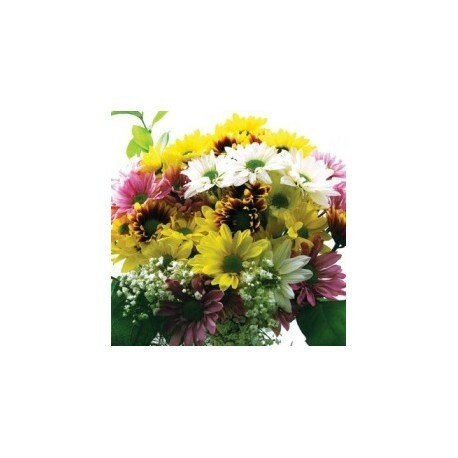 Send flowers in Nea Penteli Athens, Greece online same day from flower shops. 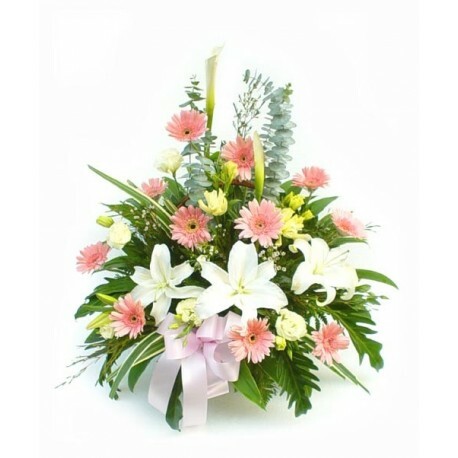 Free flower delivery in Nea Penteli Athens Greece from local florist. Flower shop in Nea Penteli Athens sending gift baskets flowers & fresh bouquet with cut red, white roses and many flowers by hand, delivered same day. Florist Penteli Athens. 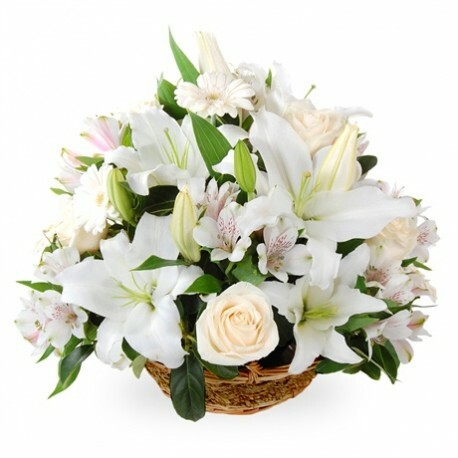 Send flowers in Penteli Athens, Greece online same day from flower shops. Free flower delivery in Penteli Athens Greece from local florist. 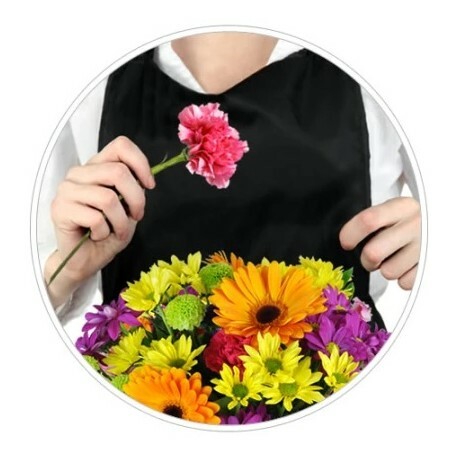 Flower shop in Penteli Athens sending gift baskets flowers & fresh bouquet with cut red, white roses and many flowers by hand, delivered same day. Florist Psychiko Athens. 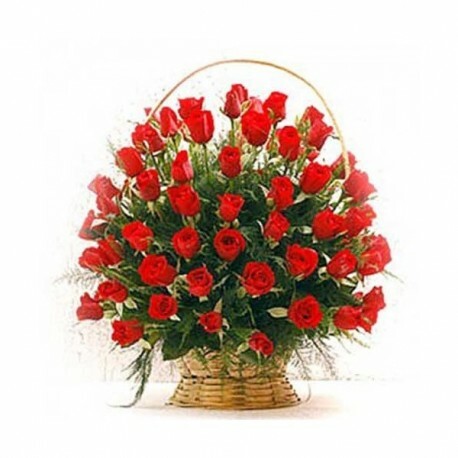 Send flowers in Psychiko Athens, Greece online same day from flower shops. Free flower delivery in Psychiko Athens Greece from local florist. Flower shop in Psychiko Athens sending gift baskets flowers & fresh bouquet with cut red, white roses and many flowers by hand, delivered same day. Florist Chalandri Athens. 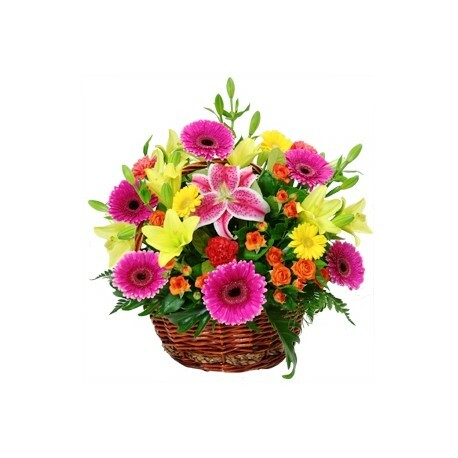 Send flowers in Chalandri Athens, Greece online same day from flower shops. Free flower delivery in Chalandri Athens Greece from local florist. Flower shop in Chalandri Athens sending gift baskets flowers & fresh bouquet with cut red, white roses and many flowers by hand, delivered same day. Florist Melissia Athens. 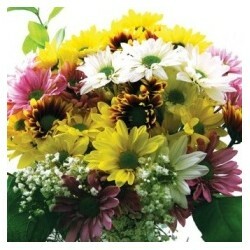 Send flowers in Melissia Athens, Greece online same day from flower shops. Free flower delivery in Melissia Athens Greece from local florist. Flower shop in Melissia Athens sending gift baskets flowers & fresh bouquet with cut red, white roses and many flowers by hand, delivered same day.